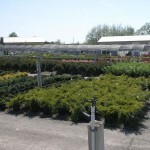 Shrubs play so many roles in our landscapes. They are used to create privacy, to hide unsightly views such as a generator or air conditioning unit and they help block wind and snow. They add height to a garden and dimension to the landscape. Many varieties flower and some are even fragrant. Deciduous shrubs lose their leaves with the onset of autumn, while evergreen shrubs provide visual interest even in the doldrums of winter. 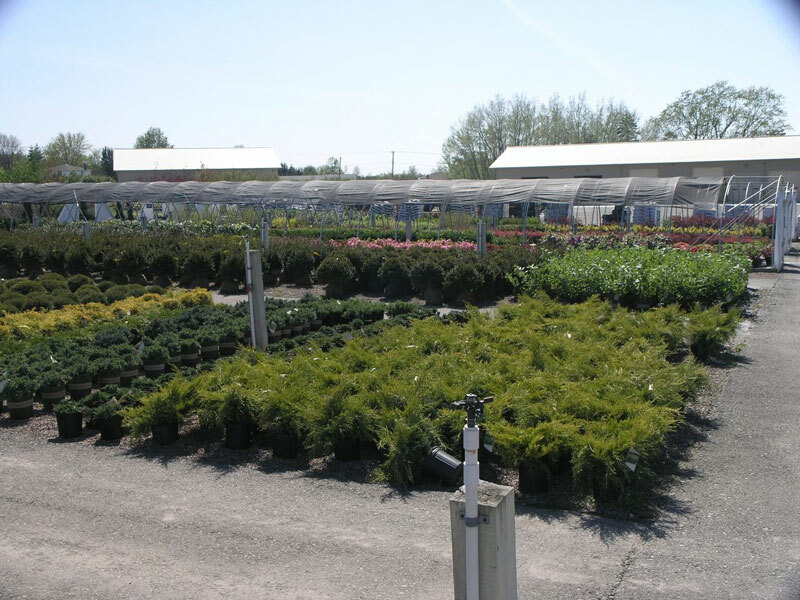 From barberry to boxwood, lilac to rhododendron and everything in between – we carry shrubs to fit every gardener’s need!